About a month ago, Safaricom raided Airtel and managed to poach its Marketing Director, Charles Wanjohi, who joined Safaricom as Head of Department in charge of the Consumer Segment. Charles had served at Airtel since February 2014 and was responsible for brand positioning, consumer segmentation, product development and pricing. 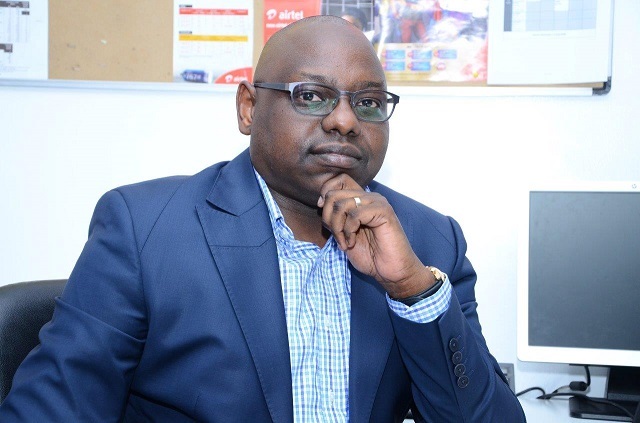 Airtel has now appointed Levi Nyakundi to the position of marketing director to replace Charles effective from 1st July 2015. Levi previously held a similar position in Airtel Tanzania and Airtel Uganda before that. A Kenyan national, he has over 12 years’ experience in the field having stared off as a management trainee in Unilever Kenya rising to Brand Manager and thereafter Trade Marketing Manager before moving up to the position of marketing operations manager at Unilever Uganda. He is credited among other things having been instrumental in the growth of Airtel Money in Tanzania. Levi holds a Bachelor of Commerce Degree in Marketing from the University of Nairobi and an Advanced Management Program (AMP) Certificate from Strathmore University.Levi’s duties will range from strategy formulation to execution that will allow Airtel to develop and deliver its strategic marketing objectives.